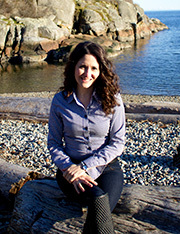 Thank you for visiting my virtual office and getting to know more about what I do. This snapshot [PDF] offers an overview of my background and qualifications. Feel free to connect with me on LinkedIn. I look forward to speaking with you. 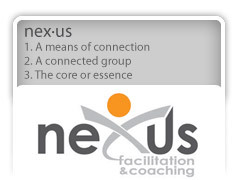 You can reach me via email at niki@nexusfacilitation.com or by phone at 1.250.891.4330.